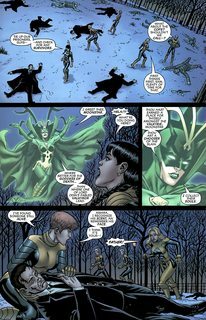 New Mutants Forever #1 – 5 (2010-2011) : The third generation of Xavier’s pupils is back…like you’ve never seen them! New York Times best-selling author and X-Men visionary Chris Claremont returns to the young mutant heroes he created to turn their lives upside down! 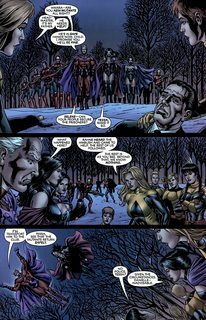 Their headmaster, Magneto, has just joined the Hellfire Club, and now the team faces a threat so terrible they’re willing to join forces with the Black Queen, Selene! With the stunning pencils of Al Rio, series co-creator Bob McLeod on inks, and the legendary Bill Sienkiewicz on covers, this is one series no New Mutants fan should miss!